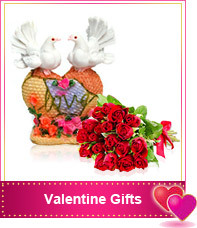 Surprise your sweetie this February 14th by sending elegant valentine's day gifts to India. 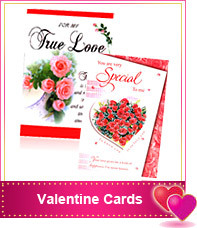 Express your affection by sending a gift this Valentine's Day. 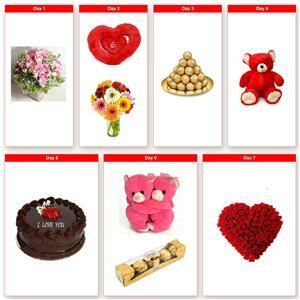 These hand-picked gifts will show your loved one how much you care. 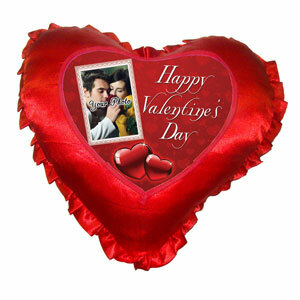 If you're finding it difficult to find the perfect valentine's day gifts then you've come to the right place. 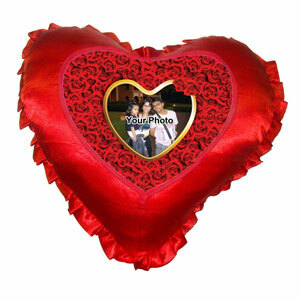 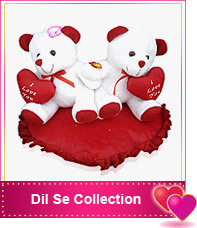 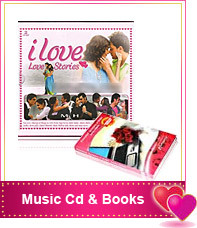 Gifts across India.com offers a wide range of affordable Valentine's day gifts for him and her. 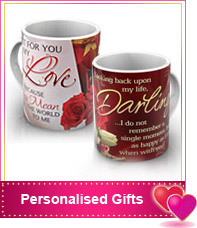 Whether you're in a relationship for sometime, or haven't announced your love yet, or want to send gifts to India to your spouse, husband or wife, we have Gifts for all. 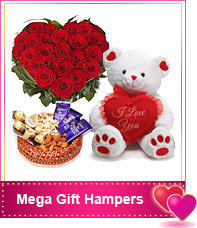 Get the ultimate romantic Valentine's Day gifts for your true love at the perfect price at Gifts across India. 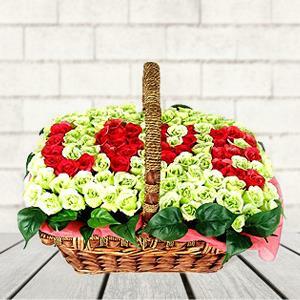 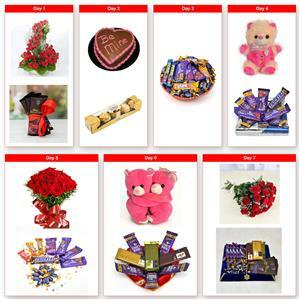 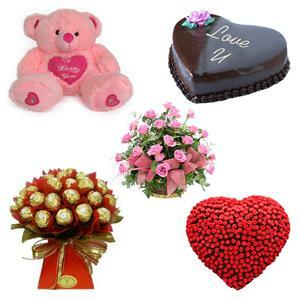 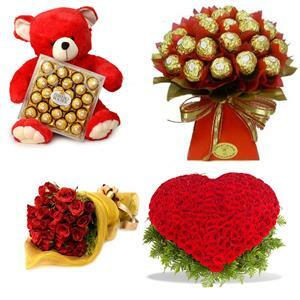 Order Now to send same-day Valentine's Day Gifts across India.